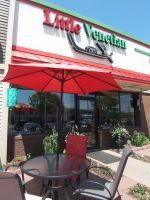 Little Venetian is a family owned Italian restaurant that has been serving customers in St. Paul, MN since 1928. 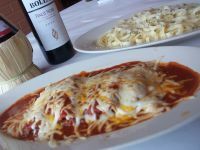 We create everything fresh from scratch on the premises every day. 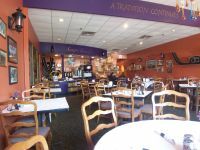 Our family welcomes your family to dine in the warm, quaint atmosphere of our dining room, or to place an order for take out. 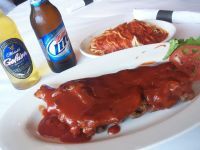 We offer complete catering services for any type of event in Minnesota. We will take care of everything – we will design a menu customized for the event, provide a full bar and all of the necessary supplements – wait staff, linens, flatware, and more. 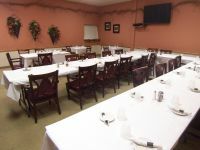 We can provide for groups up to 600 with our catering services.